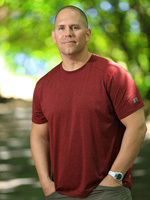 Michael Andrew Contest Winners and New Contest!! Here is this week's contest. I will be accepting entries until next Tuesday the 26th at midnight. 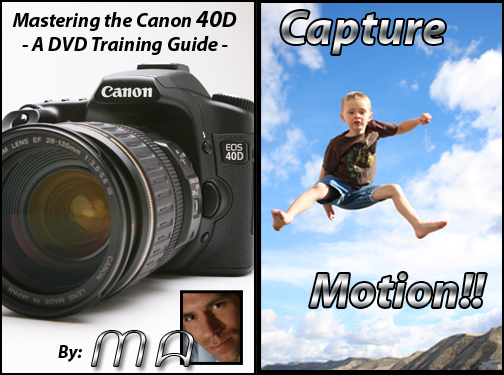 The winner will receive a copy of my new DVD, Mastering the Canon 40D. As for our last contest, I was very impressed with Ken Murphy's Stairs and Alexandra's color circle and both will receive a copy of my new DVD. (Email me your mailing addys please!) Thank you everyone for playing! Ken and Alexandra you are congratulated on your excellent images!